The County government of Nandi through the Public service sector is continually working to ensure staff welfare is taken care of. 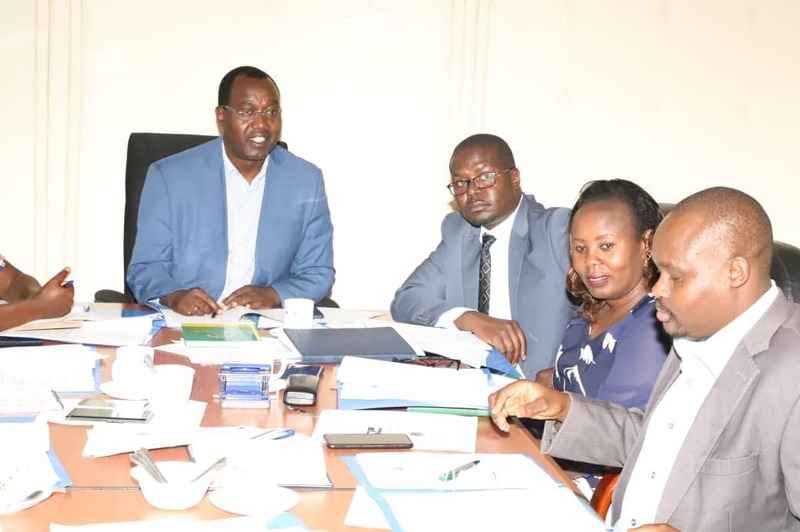 Today the Doctors CBA implementation and monitoring committee held their quarterly meeting to deliberate on the progress of CBA implementation in Nandi county. 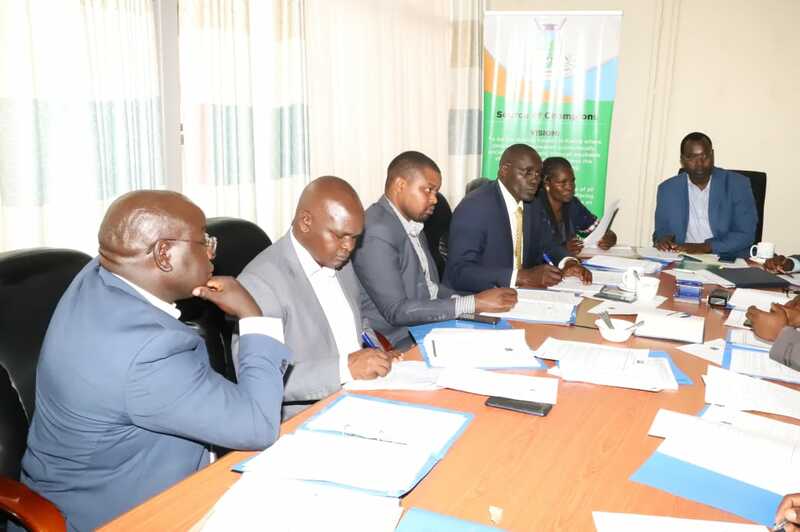 The major concerns pertaining the implementation of the CBA include promotions, establishment of doctors call room and lounge, shortage of doctors, disciplinary procedures, leave, working conditions and the realization of other benefits that the doctors are entitled to. The committee was established in March 2018 to spearhead and monitor the implementation of Doctors CBA. While chairing the meeting, the Acting County Secretary, Dr. Francis Sang said that County Government of Nandi has progressively put in efforts to ensure the CBA is implemented. It has recently employed doctors to curb the shortage and that it will always ensure that the staff working conditions are bettered. County Public Service Board member, Mr. Sammy Sareto assured the doctors that the pending promotion letters will be issued. 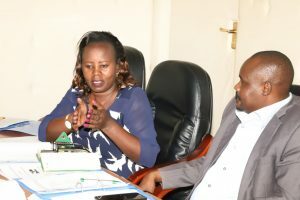 The Chief Officer for Health and Sanitation, Dr. Paul Lagat assured the committee that doctor’s call room and lounge are ready and that the county will continue to support the doctors to go on specialized training based on their needs. 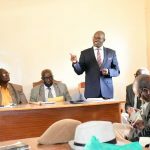 He added that when the doctors who are currently out to complete their training, the county will be sufficient in terms of specialists. 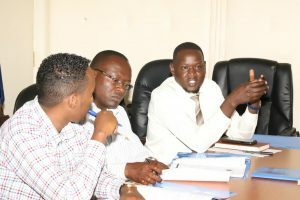 The members of the committee include: the County secretary, Chairperson of County Public Service Board (CPSB), Chief officer for health, Chief officer for finance, Chief officer for public service, director for human resource, director for health, County Legal Officer, MedSup Kapsabet County Referral Hospital, two county KMPDU members, two regional KMPDU members. The Chief officer for Public service, Grace Sugut, assured the doctors and all other staff that their issues and grievances will be handled and that the staff welfare will always be taken care of. 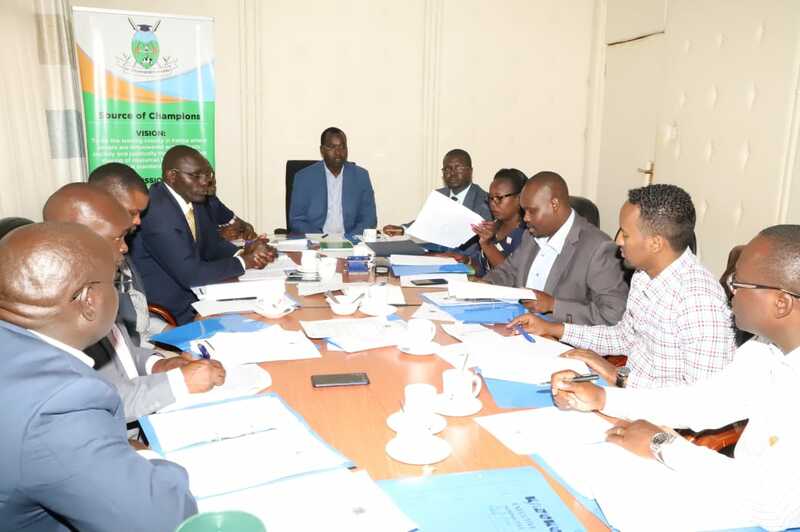 The county also endeavours to promote all other staff (doctors included) as per the regulations and with the help of County Human Resource Advisory Committee (CHRAC). KMPDU regional secretary, Dr. Ismael Ayabei, appreciated the county government for being one of the counties putting in more efforts in the adoption and implementation of the doctors CBA. 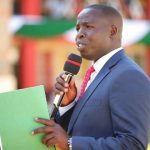 He further stated that KMPDU has called off the planned industrial action as they look forward to the full implementation of the CBA. 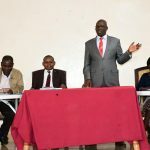 Also present were: County Human resource director, John Keter; KMPDU regional representative, Dr. Samwel Ng’arng’ar; MedSup Nandihills, Dr. Joseph Kangor; County KMPDU liason member, Dr. Mohammed Musa; MOH Nandi Hills, Dr. Titus Sang; County attorney, George Tarus and Nelly Rono from public CPSB Human Resource Department.